The key to better fertiliser is better information about how that fertiliser interacts with soil microbes and stimulates plant growth. 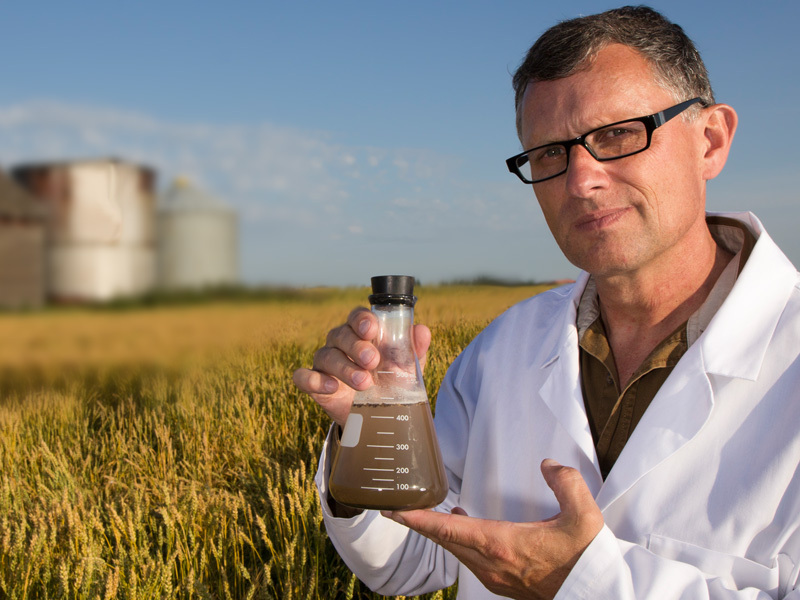 We help fertiliser manufacturers measure microbiology in their products to determine optimal application rates, evaluate shelf life and identify any areas for improvement. Demonstrates how your product affects soil microbes and plant growth in a cost-effective way. Includes generic benchmarks to show how your product compares with common generic products. To find out how your product interacts with microbes or other products. A comprehensive analysis to determine product shelf life from biological, chemical and physical perspectives. Customised work can also be designed and undertaken to your specifications. We take a consultative approach to understand your specific needs and apply our best solutions to make sure you get the right assistance. Contact us today to find out how we can help you.